Fresh West develops a mini Lazy Chair at a 1:6 ratio for Laikingland. 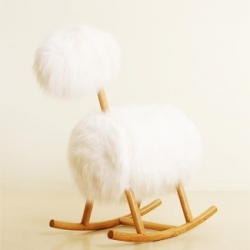 The playful 'Hi Ho Rocking Horse' by Singapore-based designer Jarrod Lim. "A mature design that is fun without appearing childish"
MWM X Lets Colour France : Walls Are Dancing. 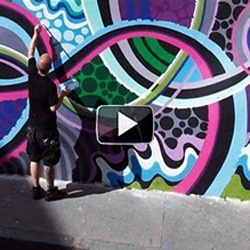 Stop-Motion Music Video of 3 Mega-Murals (Marseille, Lyon, Paris). 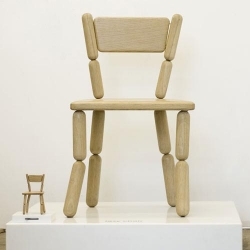 Roeland Otten gives us a look inside his 10-year journey in creating the ABChairs alphabet chairs. An epic new portfolio site with an awesome blog by Professional Surfer (web) & Creative Director Dann Petty in Cardiff-by-the-Sea, CA. Honeycomb bracelet in black ABS made with a makerbot cupcake cnc. 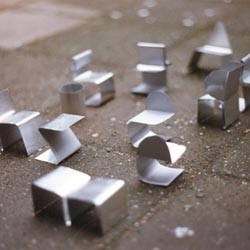 By Clint Rinehart (prototypist). 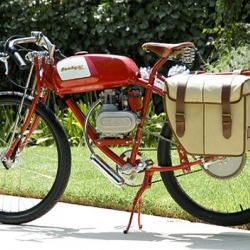 Derringer's beautiful hand-built hybrid cycles are modeled after 1920's racing bikes! Architecture and Controversy: In light of the debate over the planned mosque near Ground Zero, the best new mosque and cultural center design. Matt Hranek visits the office of OLK Architecture in Austria, the designers behind his prefab home in upstate NY. 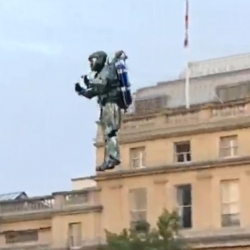 A PR stunt in Trafalgar Square for the launch of the New Halo Reach. A Spartan using a real jetpack ! 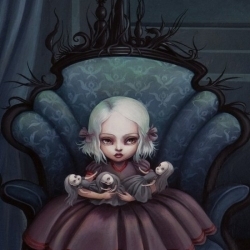 An interview with surrealist artist Mab Graves regarding her work and her current double feature exhibit: "The Adventures of Harlow, the Raven King, and several possums"/ "The Super Show"
The information desk at TU Delft architecture bibliotheek is made of books. 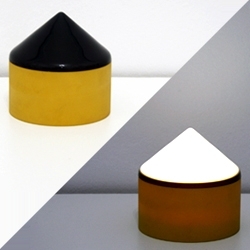 Slice salt and pepper mill on Slice's new website! 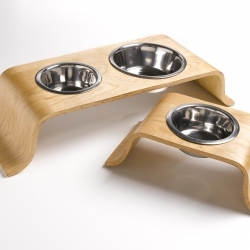 Roxiedoggie Big Bend Bowl and Little Bend Bowl allow your pet to chow down in modern style. I.D.E.A. 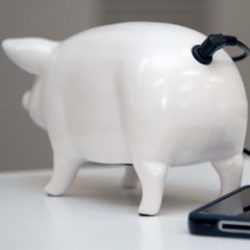 makes adorable pig speakers that have a speaker on their bellies and an audio jacket at their tails. The new viral video for the fashion brand Viva Vena, from Vena Cava, has an animated sequence of a girl crying eyeliner... then the eyeliner turns into letters. It's insane. 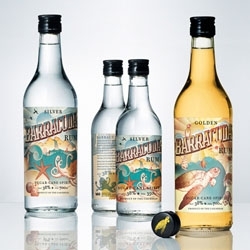 Cute packaging for Barracuda Rum by Neumeister. 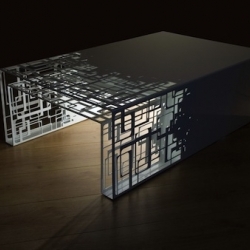 "Cubical" coffee table by Frederic Brunet and Ludovic Fraysse, french designers from Coco & Co design. 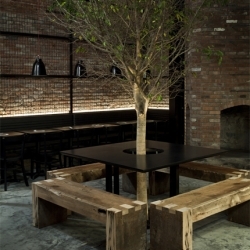 A pull-out low table made of finely cut and perforated steel. 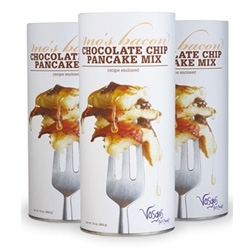 'Lifttrax' ultimate recovery tool. 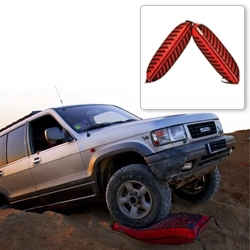 LiftTrax reduces ground pressure by inserting them, partially inflated, in front of the wheels that have lost traction. 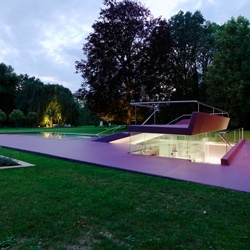 Vienna architects Pichler & Traupmann Architekten have completed an open-air swimming pool in the park of a 17th-century castle Eybesfeld in Lebring, Austria. 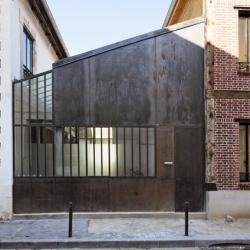 In the 11th arrondissement in Paris, French architect Erwan Gayet signs the construction and renovation of a loft and workshop built around a patio. 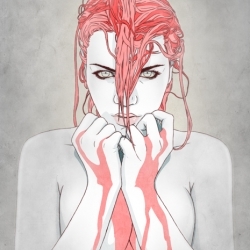 Amazing illustration by Jason Levesque, aka Stuntkid. 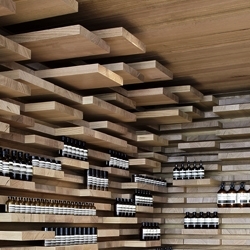 Here is a glimpse into the new Aesop store, located on Rue Saint Honore, in the historical part of Paris. Inspired by Parisian parquetry floors. 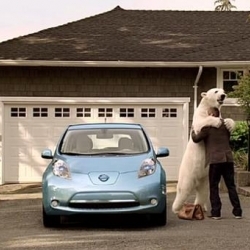 TV spot for the electric Nissan Leaf shows a polar bear lumbering down from the Arctic. By TBWAChiatDay. 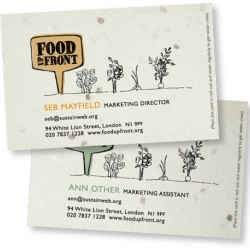 Branding for Food Up Front, a scheme that encourages people to use their front gardens for growing food. The identity is adaptable and the business cards have seeds in them! 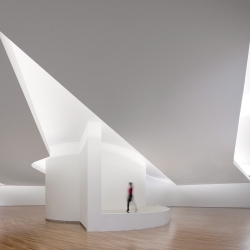 The beautiful new Mona Pavilions in Australia. 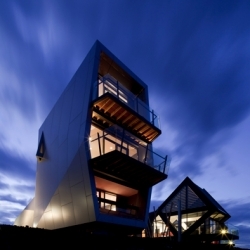 Where art, meets wine, meets design. 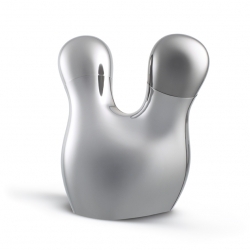 Designed by designed by Nonda Katsilidis, of Fender Katsilidis in association with Antarctica Group. 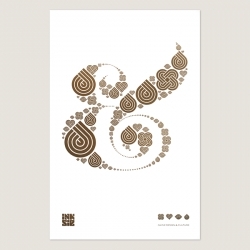 Limited edition ampersand letterpress print designed by Colorcubic, inspired by Herb Lubalin's famed ampersand. 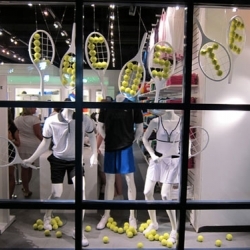 This project was commissioned to display the window Lacoste boutique in 2010 U.S. Open on the screen to finish the tournament. 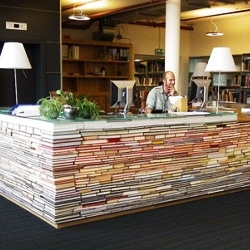 BY Hugh Hayden Design. Now as you stroll down Mulberry Street, you may take notice to the modern French bistro, Tartinery. 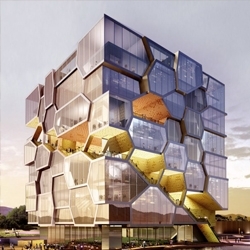 Designed by SOMA Architects’ Michel Abboud. 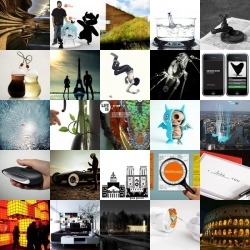 FEATUREDThis week’s NOTCOT.org roundup is full of stunning posts from all genres. 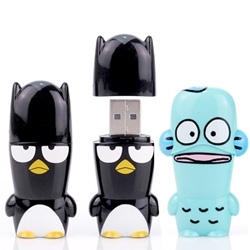 Our picks range from the latest tech to illustration and installation. 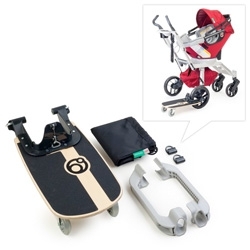 Orbit Baby releases their newest stroller accessory, the Sidekick Stroller Board. Older kids can now stroll with their younger sibling in skateboard fashion. 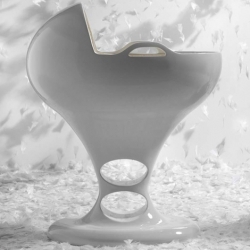 DoDo bassinet provides a safe, comfortable, warm and soft nest, facilitating the transition from the mother’s womb perfectly. 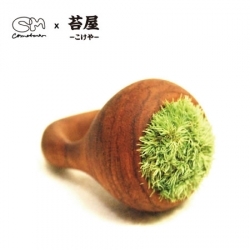 Real Moss Ring by Cometman x Kokeya. You have to give some water to this ring everyday.. 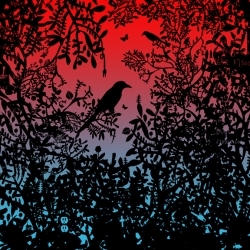 The Nonconformist Art tee was designed by the creative studio, Colorcubic. 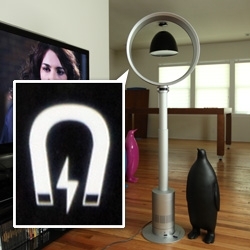 It is a humorous stab at the proliferation of the triangle in the field of design. 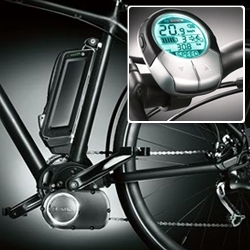 Bosch 'E-Bike' developed in partnership with Cannondale. 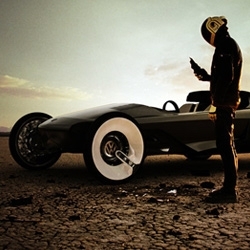 Klaud Wasiak's 'Moog' concept car in collaboration with VW at Umea. Daniel-Emma's 'light'. Part of their 'solids' collection. 'Unexplectable' table + lamp by Jenna Postma. 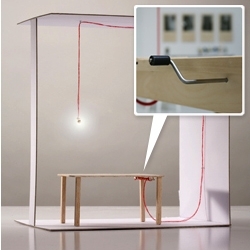 The LED lamp lights up when you lean on the table and a pulley system allows you adjust the lamp's height. 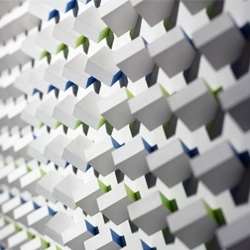 Luis Tomasello's acrylic on wood 'Atmosphere Chromoplastique No. 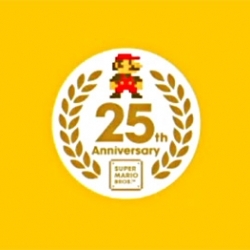 250' (1970). 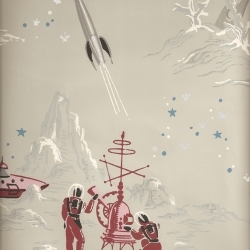 Part of Wright's Post War + Contemporary Art auction taking place September 14th. Beautiful apartment designed by Filipe Melo Oliveira and photographed by João Morgado. 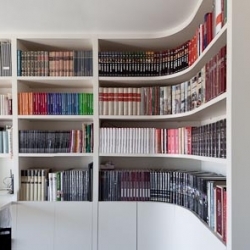 Love the curved bookshelves! 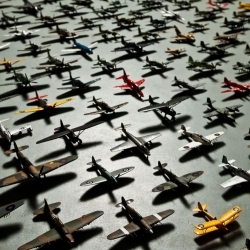 150 Model planes photographed inside the Airfix factory headquaters. Photos by Anthony Dickenson.